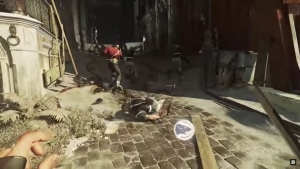 Dishonored: Death of the Outsider comes out on Sept 15th, 2017 and today Bethesda shows off ten minutes of gameplay from Youtuber, StealthGamerBR. See how he handles the content! 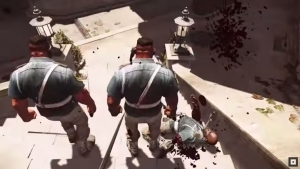 Play Dishonored 2 in the way that suits you best! You are only confined by your imagination and goals! 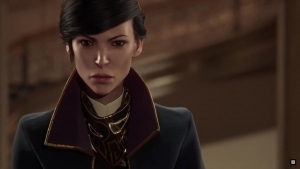 Dishonored 2 gets you caught up in the epic tale thus far with this pop-up-esque narration of the story. 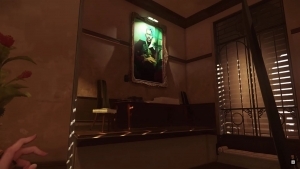 Want to know more about Dishonored 2‘s Corvo Attano? Well, look no further! 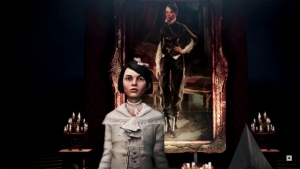 Emily is more than just a unique character in Dishonored 2! She has her own kit, her own story and more! Let’s look at her today.